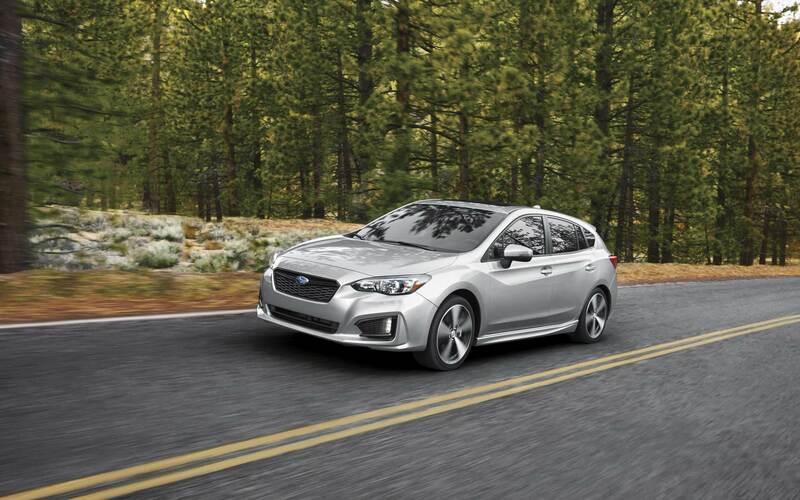 The newest of Subaru's models can be found in our inventory at Reedman-Toll Subaru. The chance to help people in the Philadelphia area to get the car they want and deserve is what we're here for. Philadelphia is a large city in the Commonwealth of Pennsylvania, and one of the United States' biggest cities. You can find Philadelphia at the confluence of the Schuylkill and Delaware Rivers. It was founded by William Penn in 1682 to be the capital of the Pennsylvania Colony. Philadelphia is home to 67 National Historic Landmarks to make it a popular destination for tourists. The Philadelphia area has a number of universities and colleges to make the city a top international study destination. Philadelphia serves as the economic and cultural center of the Delaware Valley, and is a World Heritage City. The Philadelphia Housing Authority is one of the largest employers in Philadelphia. Click here for a map and directions on how to visit Reedman-Toll Subaru from Philadelphia PA.
For residents in the Philadelphia area, we can assist you in finding the right new or used vehicle to meet your needs right from our website. No matter what your needs are, we're sure we can find a Subaru vehicle that can handle them. Are you shopping around Pennsylvania for a pre-owned car? Reedman-Toll Subaru is the only place you'll need to visit. The advantage of shopping with us means you have access to an extensive variety of pre-owned vehicles from which to locate a car that fits your needs. Reedman-Toll Subaru wants to make achieving your goal of an excellent rate on a vehicle loan near Philadelphia a quick and stress-free experience! Start your application over the internet with our secure finance application form. We look forward to working with you and instantly approving your loan! Our expert service personnel have years of experience working on Subaru vehicles and will properly diagnose your car, truck, SUV or van's trouble. We also offer certified parts to customers in the Philadelphia area so that you can maintain your vehicle. Set up a service appointment today.